I enjoyed this video immensely, and I hope you do too. It’ a wonderful way to relax the mind and body. “From high above, the river steadily plunges. 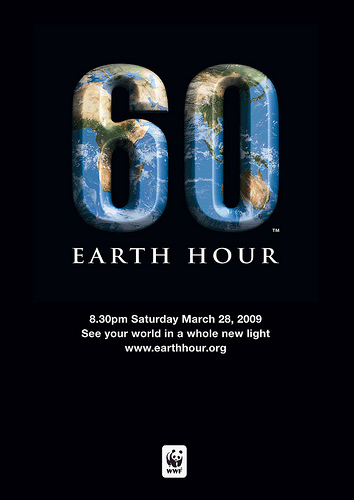 Join the world for Earth Hour on Saturday, March 28, between 8:30 – 9:30pm in your local time zone. Here is your chance to vote Earth by simply switching off your lights for one hour. For more info go here. Earth hour is not just about sitting in the dark for one hour out of the year. What it’s really about is showing that people all around the world are deeply concerned about climate change and they are making it clear that they are committed to finding solutions to this growing problem. Tomorrow night they will be sending a strong message that they expect their leaders to take action before it’s too late. 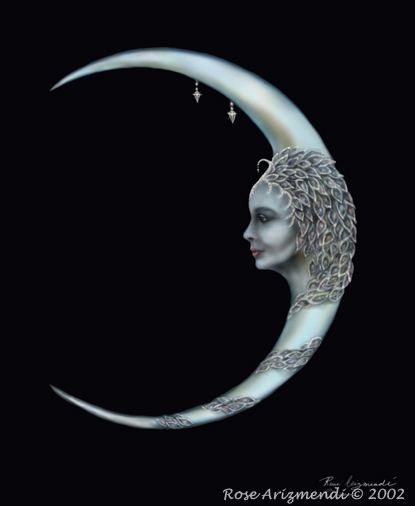 For some the new moon begins at the moment when the sun and moon are aligned in the same sign, but for others it remains the dark moon until the crescent is in sight. During this time we may instinctively find ourselves seeking solitude, turning towards our deepest self. Think of it as a time of rest like the dormant seed lying beneath the winter snow waiting for the warmth of the sun to return. The never ending cycle of birth, death, and rebirth. 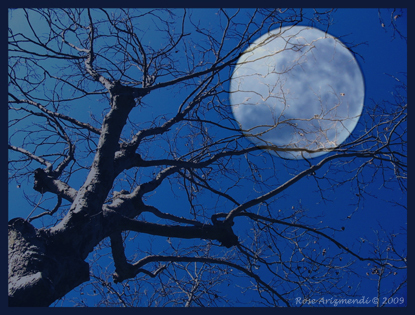 As the moon wanes towards darkness which lasts about three days, our dreams shift and change, reflecting our inner and outer life, our past, present and future. They are a potential source for great wisdom and guidance, therefore preparing us for the new beginning that the new crescent moon will bring. During the dark of the moon it is important for us to pay attention to the ebb and flow of our energies. If we find ourselves feeling tired and out of sorts, we should take some time to relax and meditate to clear our mind and spirit, to recharge our batteries so that healing and renewal can happen. Stillness is the key . . . a chance to listen to our inner voice. The ever turning wheel of the seasons mark the passing of our year and the passage of time in nature. Spring, Summer, Fall and Winter offer four perfect occasions for us to reflect on our lives and make offerings of gratitude to connect ourselves with the cycles of Mother Earth. Plan a special walk in nature once each season and make an offering of bird seed or whatever else seems appropriate. Celebrate the changing seasons by making a dream board with images of your intentions for the following season. One of the most meaningful offerings we can make is to place ourselves directly in nature for a period of time with no distractions. Share your hopes and dreams and what you plan to do to accomplish them. Speak so that the earth, trees and other living beings around you can hear and witness your intentions. Speak from the heart. “The figure stood motionless in the garden whispering. “Spirit of Gaia, You who have guided my every footstep, you whose spirit has sheltered and guarded my life, I honor you. The exact moment of the sun’s rising was marked by bird song filling the air with sound. She stood silent with her head bowed. Her small hands held a white stone etched with tiny marks and symbols. As her fingers touched each symbol with reverence, her eyes glowed with a soft light. Ancient ones, keepers of secrets, wise ones, I honor your presence,” she whispered. She placed the stone gently on the grass. Mother, come to us in our time of need, come to us in our hour of darkness. Come to us, teach us that our strength comes from the earth, the sky, and the sea. Teach us that we are part of the great magic that binds us all together. Over head the trees sighed as she listened to the secret music of the wind. She loves the springtime filled with so much potential and so many possibilities. With a small gesture of her hand, she turned and left the garden. Well, she mused, we shall see . . . we shall see.” -Rose Arizmendi – The Deep Magic of Gaia.